At Daycos, business is about more than just providing services and making money, it’s about making a difference and being a force for good. 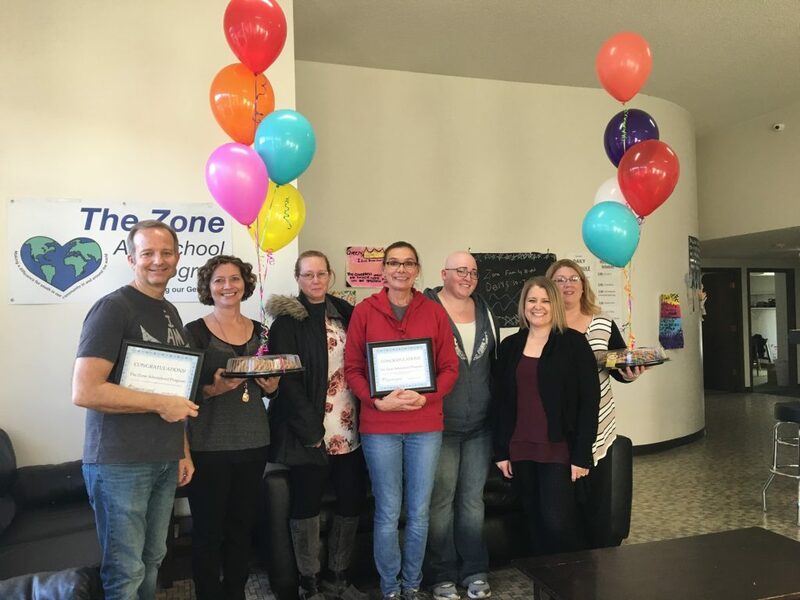 It is important to support the quality of life of our employees, to be an active community partner, and to focus on people through our charitable investments. We believe that we all have a responsibility to contribute to something bigger than ourselves. This keeps us focused on the big picture and things that matter. It is the right thing to do. As an integral part of our community, we have a responsibility to help ensure a bright future for the place where we live, work and raise our families. One way we do this is through charitable investments. We make investments in organizations and projects that are poised to make a difference in our community for the long-term and strengthening our place beyond a single grant period. We look for innovative solutions and ideas that support community life and believe collaboration can accelerate new ways of thinking and acting, leading us to actively seek out collaboration and partnership in our charitable investments. It is our intention that through this approach, Daycos4Good is making a meaningful and lasting contribution to our community. The Community Investment Vision created by Daycos employees provides direction in the investments we make in our community as outlined below. The more a project “fits” with the focus areas and secondary criteria, the more likely an investment will be made from Daycos4Good. 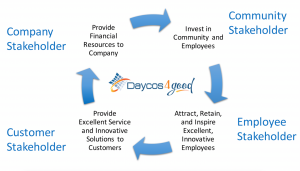 Daycos employees lead our Daycos4Good efforts and all community investment decisions are made by them. To be considered for Daycos4Good investments, proposals must fall into one or more of the following Investment Focus Areas. Stronger consideration may be given to grants that meet more than one focus area. Be a 501(c)3 organization or political subdivision (such as a city, village, public school, etc.). Can demonstrate inclusive and non-discriminatory practices by providing a non-discrimination policy with the application or past examples of inclusivity. Demonstrate alignment with our Daycos Core Values. Support our corporate philosophy and are beneficial to, or at the very least do no harm to, any of the four Daycos4Good stakeholders. These stakeholders are interdependent and share equal importance in all Daycos’ decisions. Is it good for our customers? Is it good for our employees? Is it good for the community? Focus on Norfolk and the surrounding area (this is our priority investment area, but Daycos4Good may consider a larger geographic area as warranted). 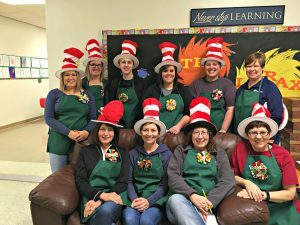 Provide opportunities for hands-on involvement and volunteer opportunities for others (such as Daycos’ employees and their families and/or community members) in making them a reality. We actively seek to collaborate with community partners rather than waiting for ideas to come to us and are willing to share ideas generated by Daycos’ Community Investment Committee and our employees with community organizations. Requests for support of projects presented by religious organizations will be considered if a general need is being met and the project does not promote the teachings of a religion or denomination. No grants may be used for any political campaign. 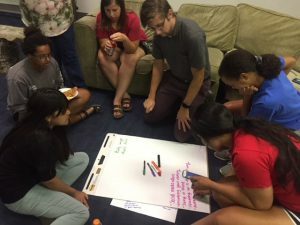 Daycos4Good Funding Request process starts with completing a Community Investment Grant Application to determine whether your organization and project are a good fit. There are no deadlines for submission and we generally respond within one month of receiving your application. The Community Investment Committee will review all requests for funding and may engage applicants in additional questions, conversations, and collaboration to help develop the most impactful investment opportunities.